Saturday at about 4pm, British singer Amy Winehouse was found dead in her London apartment at the age of 27. Winehouse was seen by a doctor on Friday night, right before she was found dead. Her doctor reportedly sees her regularly to make sure she is doing well after her years of battling alcohol and drug addiction. According to the London police, there were no drugs found in Winehouse’s apartment. 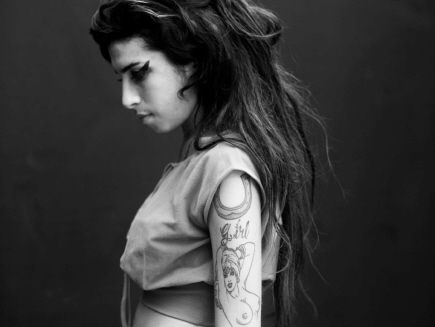 Her father said of his daughter, “Amy was about one thing and that was love. Her whole life was devoted to her family and her friends and to you guys (her fans) as well.” Her father, Mitch, and mother, Janis, both came home along with their son to remember Amy. Janis Winehouse said that the death came out of nowhere and she is still not grasping it. Monday, the autopsy on Winehouse’s body is expected to be conducted. Under Jewish tradition, a funeral is expected within 24 hours after the autopsy.